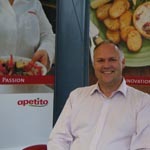 Iain holds the position of Group Technical Manager at apetito. 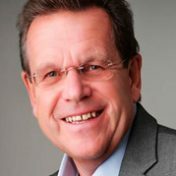 He has over 20 years Technical Management experience in permanent and interim roles and sits on a number of industry panels. 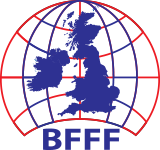 He has worked in various industry sectors including ready meals, ingredients, soups and sauces, crisps, prepared fresh produce and primary meat for retail, food service or further manufacture. Iain considers his career to be a passion, not just a job!